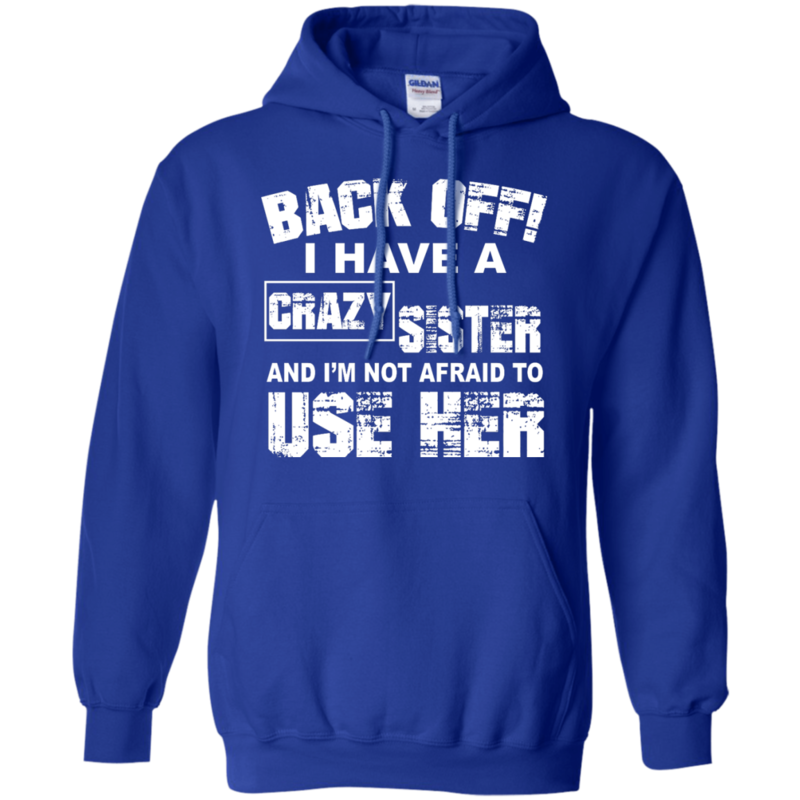 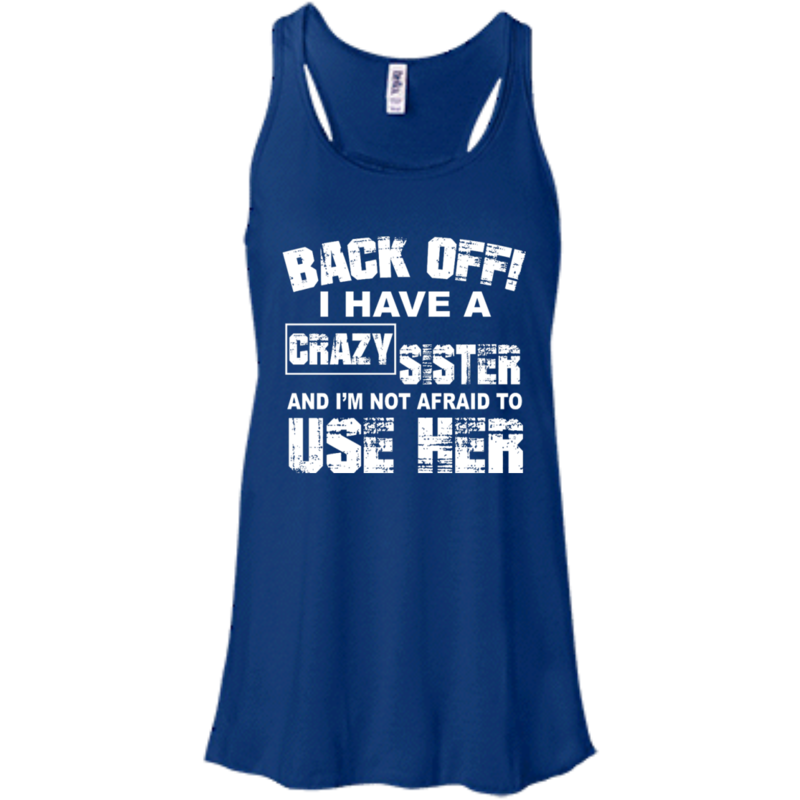 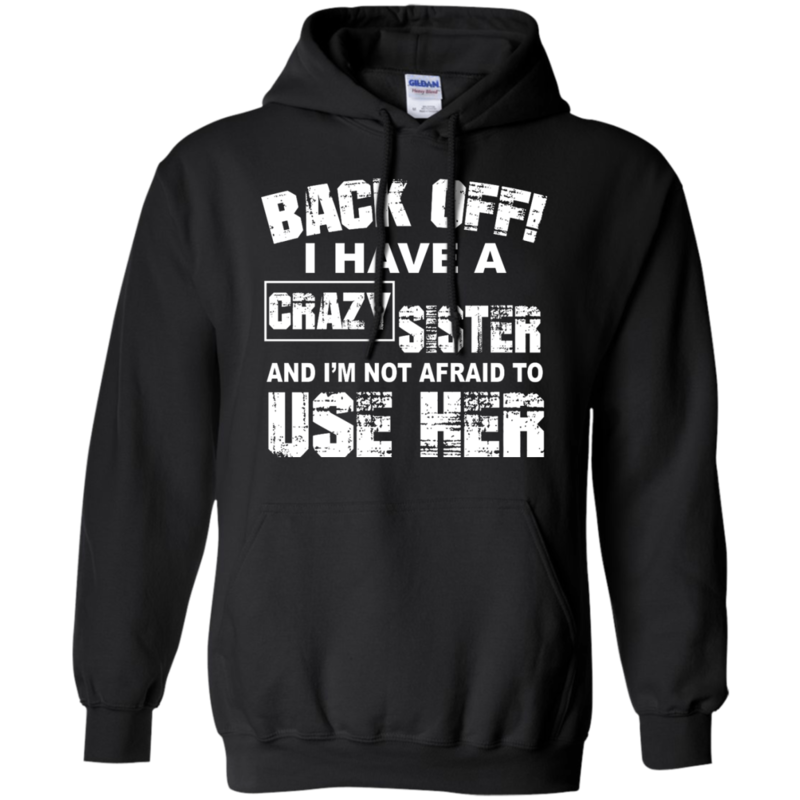 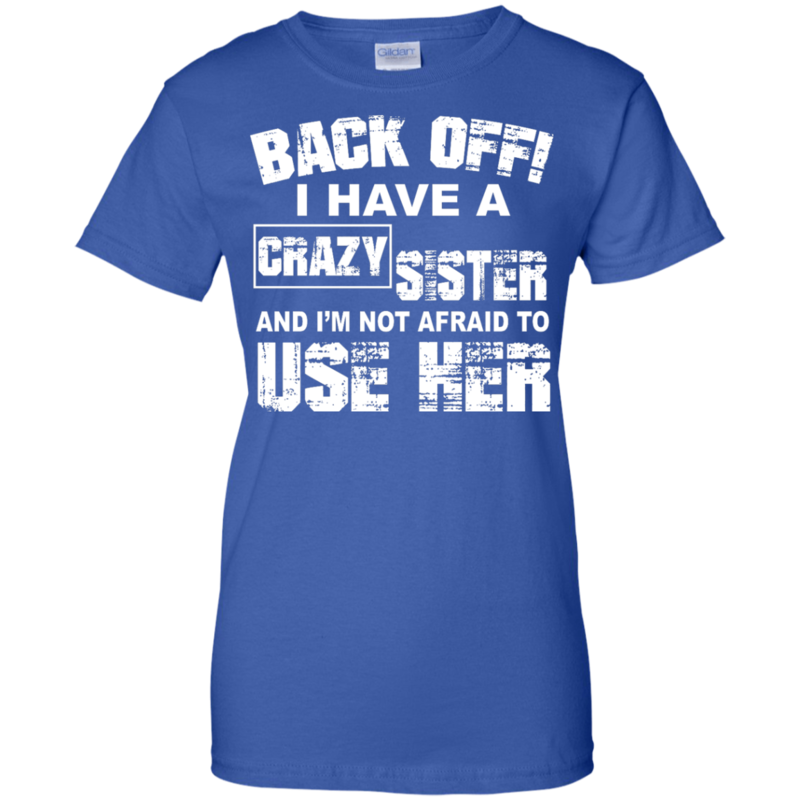 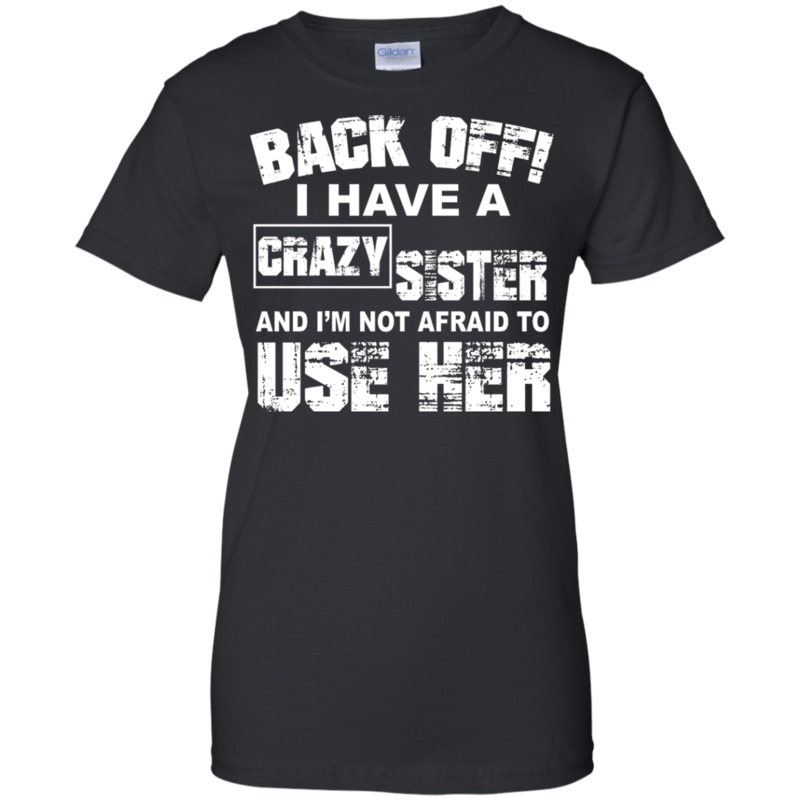 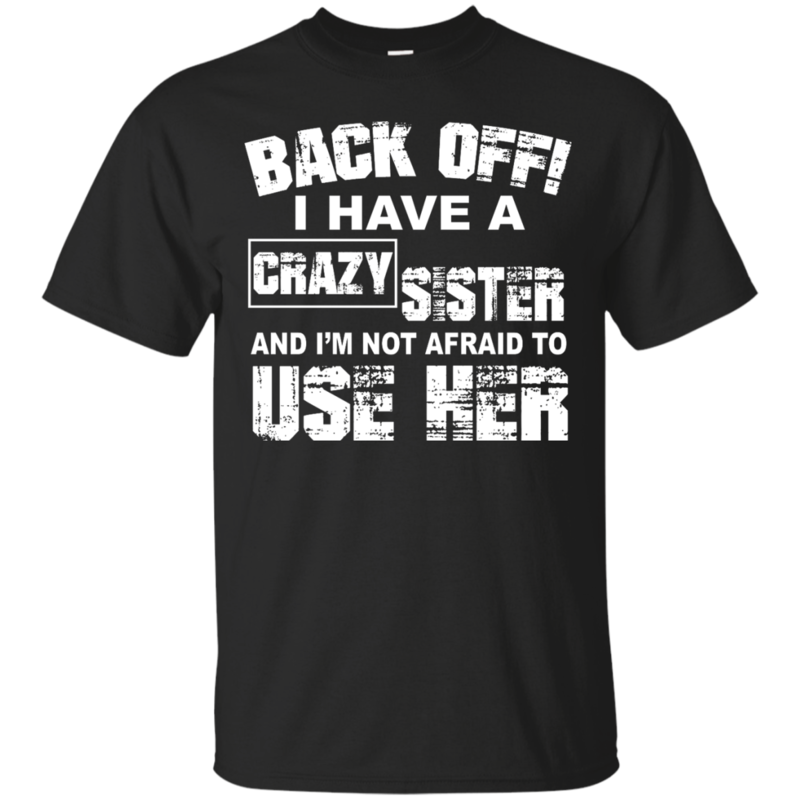 Back Off, I Have A Crazy Sister And I’m Not Afraid To Use Her T-Shirts, Hoodies. 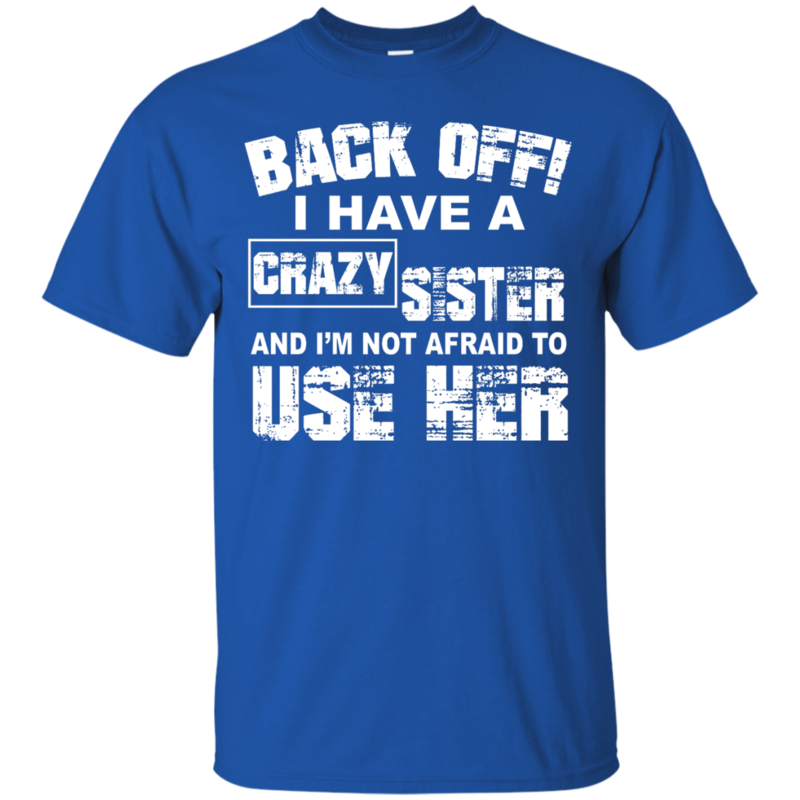 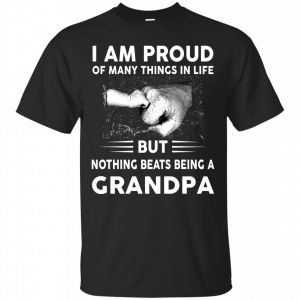 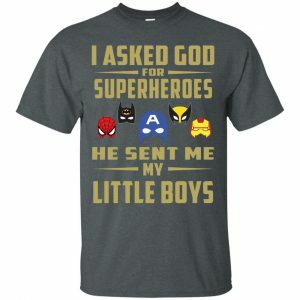 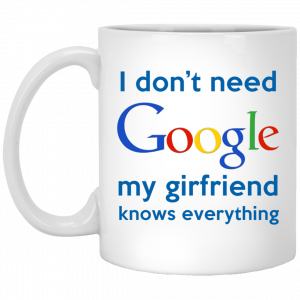 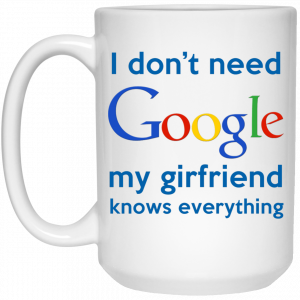 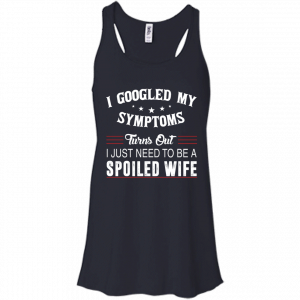 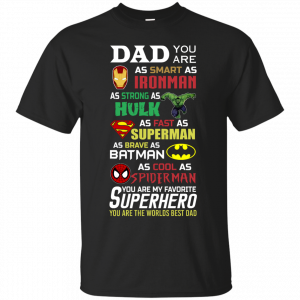 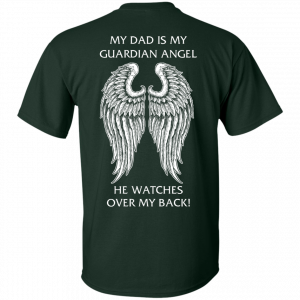 This funny t-shirt would be awesome for your sister, younger brother. 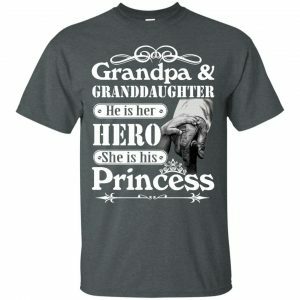 Get your here!